We offer home-based family support. 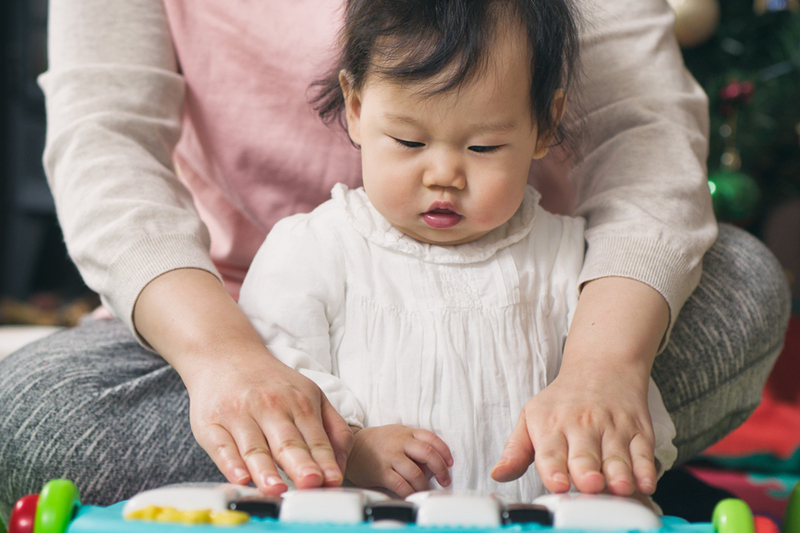 If you feel that you would benefit from some extra help from a TinyLife family support volunteer, contact us and you will be matched with a trained volunteer. While we do not always have volunteers immediately available in your area, we endeavour to match you with a suitable volunteer as soon as possible. Our TinyLife family support volunteers provide practical, social, and emotional support to families of premature and sick babies. All our volunteers are given full training to enable them to provide families with the best possible services to meet their needs. They also receive regular ongoing support and training updates. 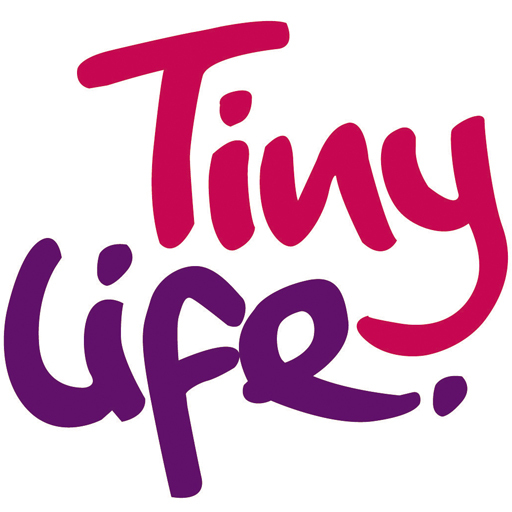 Tinylife also have a number of other services to support you and your baby including local Parent Support Groups. Parenting NI, 42 Dublin Road, Belfast, BT2 7HN. 73-75 Duncairn Gardens, Belfast, BT15 2GB. AWARE and Lifeline can provide local support if you are feeling stressed, anxious or depressed. 40-44 Duncairn Gardens, Belfast, BT15 2GG. Lifeline is the Northern Ireland crisis response helpline service for people who are experiencing distress or despair. People living in Northern Ireland can call Lifeline on 0808 808 8000. Deaf and hard of hearing Textphone users can call Lifeline on 18001 0808 808 8000. Calls to Lifeline are free to people living in Northern Ireland who are calling from UK landlines and mobiles. Citizens Advice Regional Office, 46 Donegall Pass, Belfast, BT7 1BS. 16-18 Mill Street, Newtownards, BT23 4LU. Blaris Industrial Estate, 11 Altona Rd, Lisburn BT27 5QB. TinyLife family support officers are available to help you in many ways. Contact us by phone from 10am to 4pm, Monday to Friday 02890 815050. 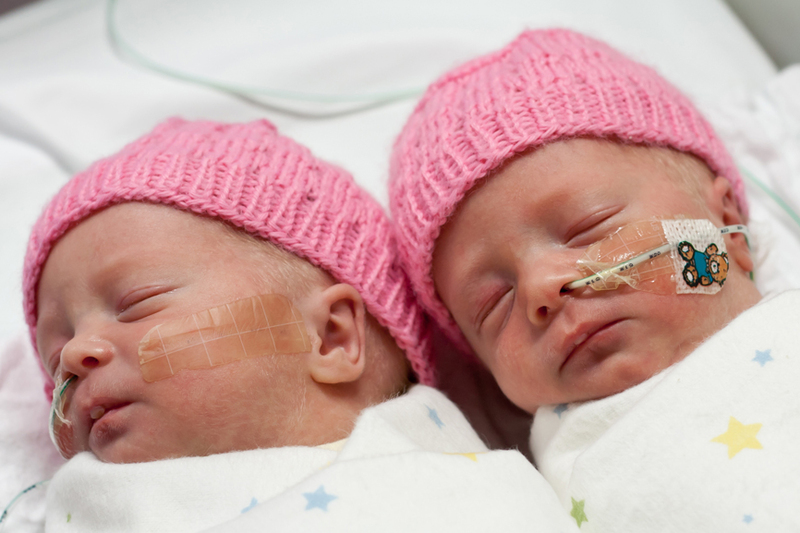 Extended family and friends can be a major source of support in helping you with your premature baby. 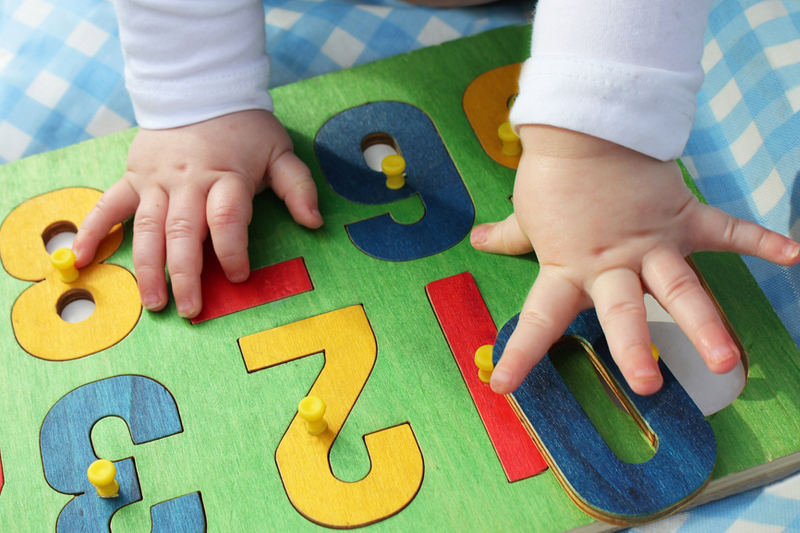 There are a number of people who are available to help advise you on feeding, growth, immunisations, development, and general baby care.